One of my life goals is to... Take a road trip from San Diego to Seattle. As a CERTIFIED FINANCIAL PLANNER™ professional, Brett uses a purpose-driven approach to understand clients and build strong relationships. He believes responsible investing and the disciplined execution of a fundamentally sound financial plan can lead to long-term success for any client. Brett currently works with the Wealth Advisory Team to develop innovative financial planning strategies for our wealth management, business and institutional clients. Prior to joining Hamilton Capital, Brett spent 12 years in financial sales at Nationwide, and most recently served in a leadership capacity with the company. 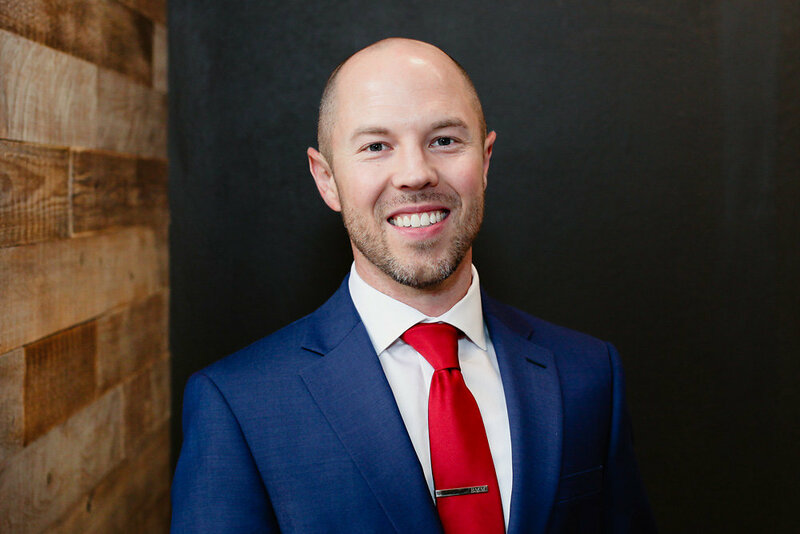 Throughout his career, Brett’s focus has always been on helping clients achieve their goals. Brett and his family reside in Dublin and enjoy traveling to visit family and friends across the country. Outside of the office, you can often find Brett at a golf course or cheering on the Buckeyes. I’ve always loved helping others accomplish their goals. But I didn’t know I would end up making it a career. Ever since I can remember, I’ve enjoyed being on teams. Whether in sports, group projects or volunteer organizations––creating a shared vision and working with a team to bring that vision to life is an incredibly gratifying experience. The camaraderie felt by people pulling together for a common cause is undeniable. It’s why many of us still reminisce about shared successes with teams in high school or college. You don’t ever forget that feeling and it leaves you wanting more. I am extremely fortunate to have found a career where I have the privilege of working with a team of talented professionals dedicated to serving our clients and helping them accomplish their goals every day.